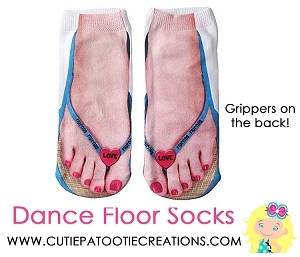 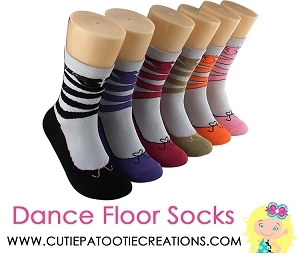 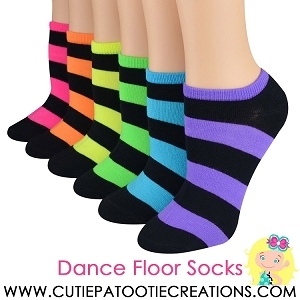 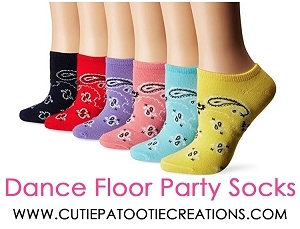 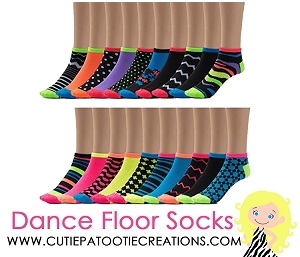 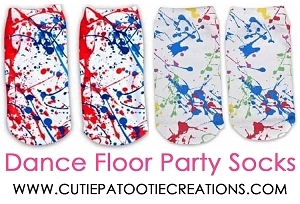 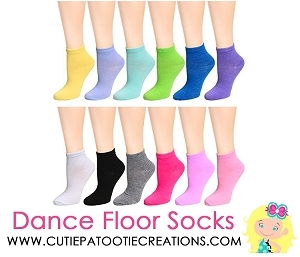 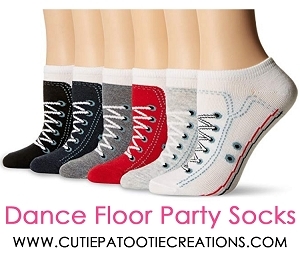 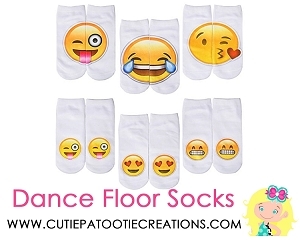 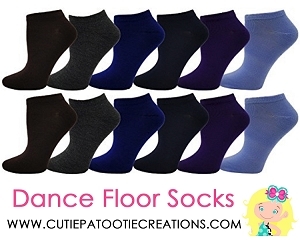 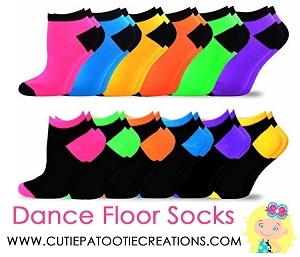 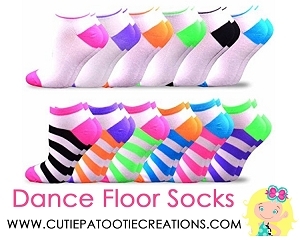 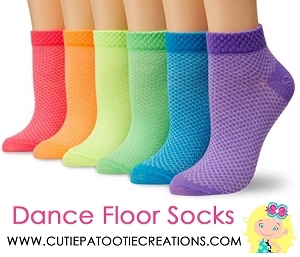 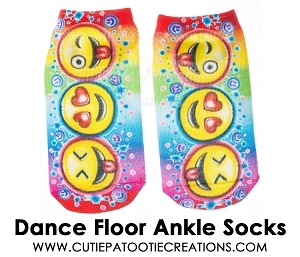 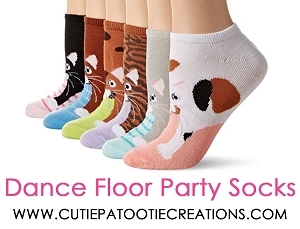 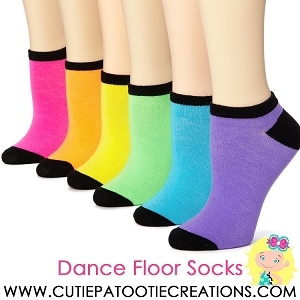 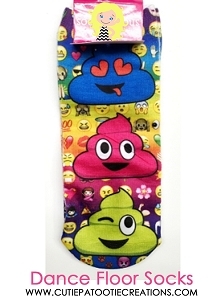 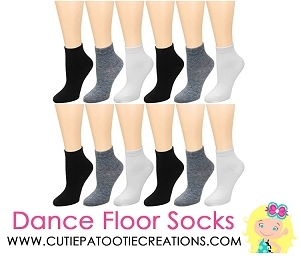 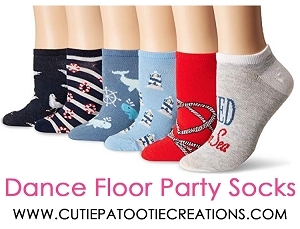 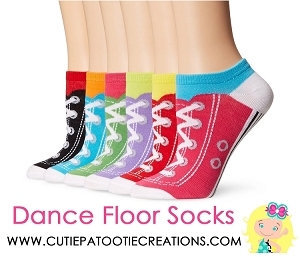 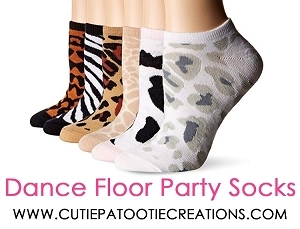 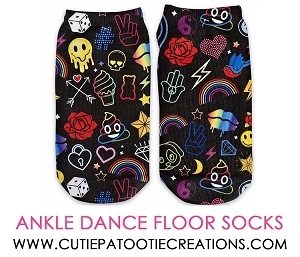 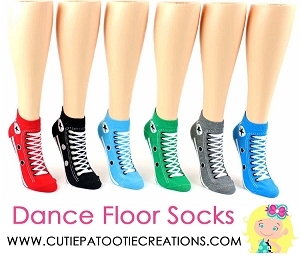 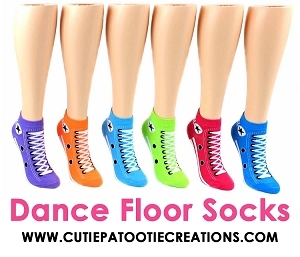 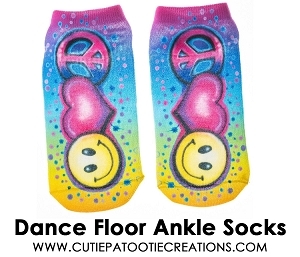 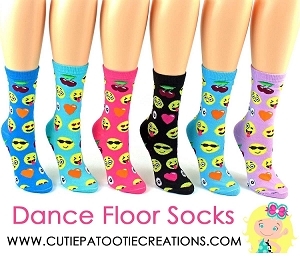 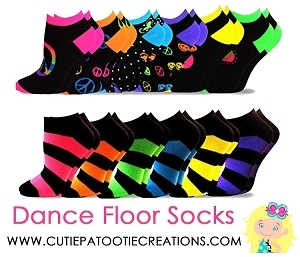 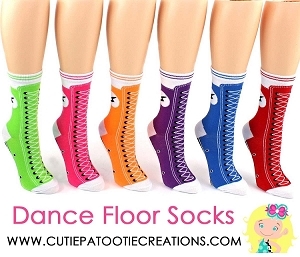 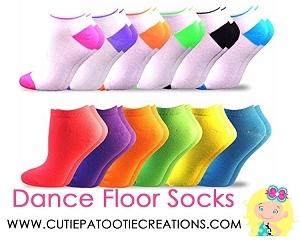 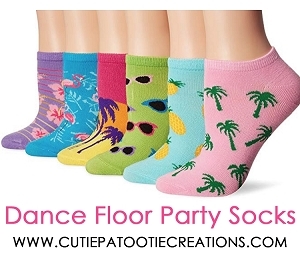 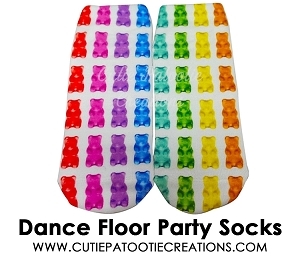 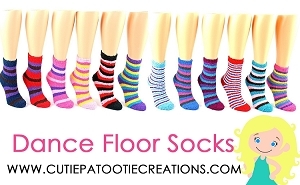 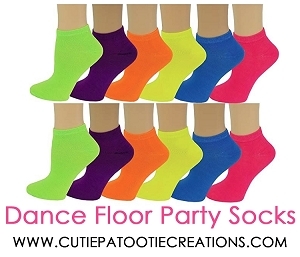 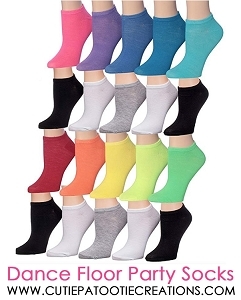 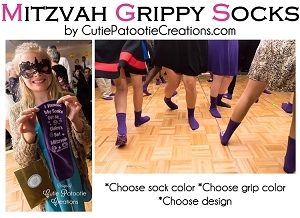 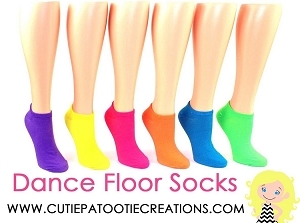 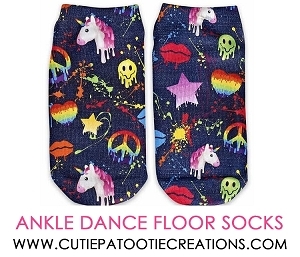 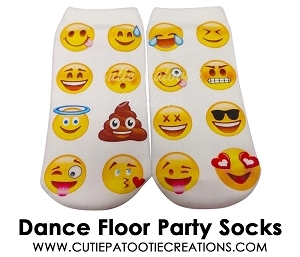 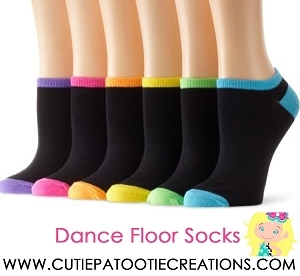 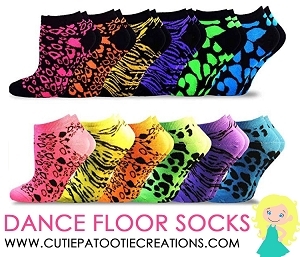 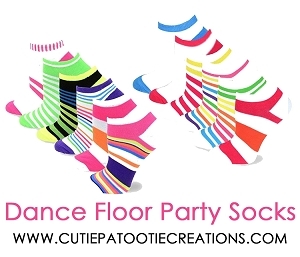 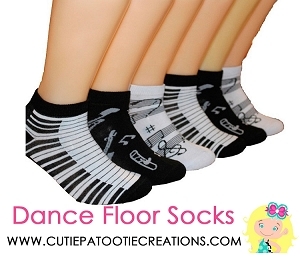 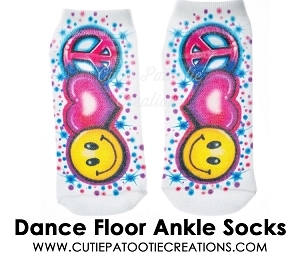 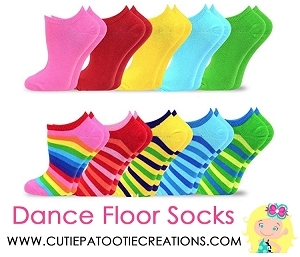 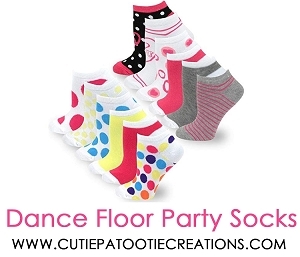 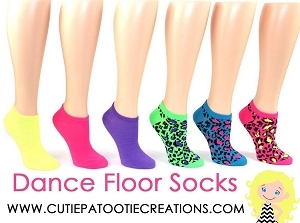 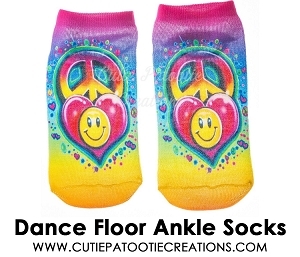 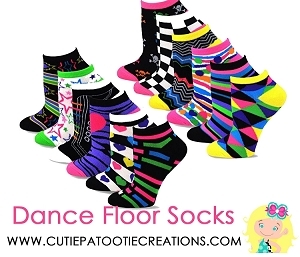 Your guests will dance the night away with our awesome, super cool dance floor party mitzvah socks. 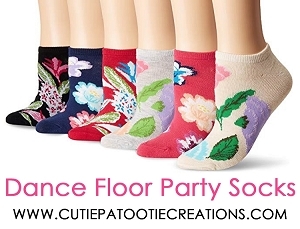 We carry a large assortment of patterns and colors. 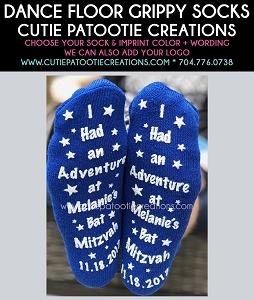 We have mitzvah socks to match any theme for your upcoming Mitzvah, Sweet 16, Wedding or Quinceanera. 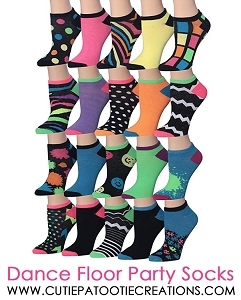 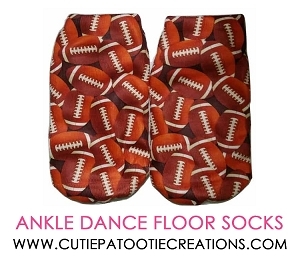 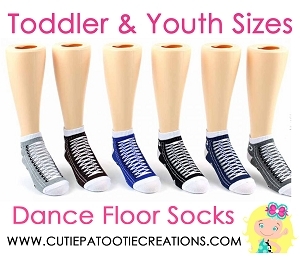 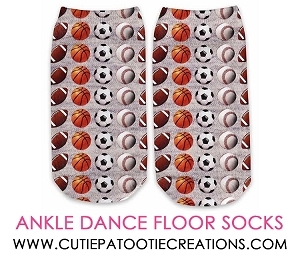 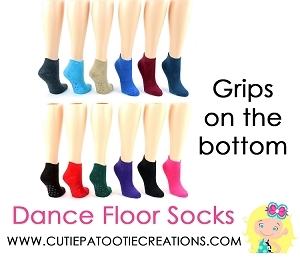 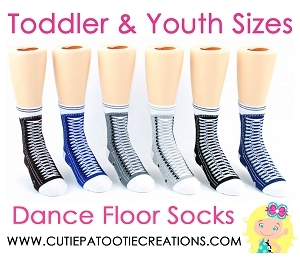 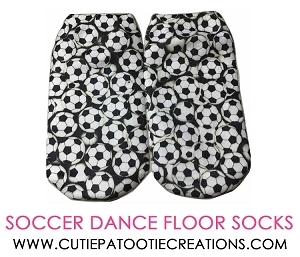 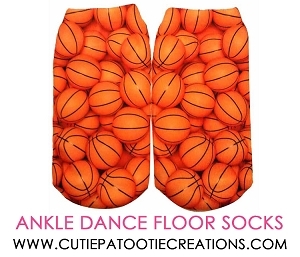 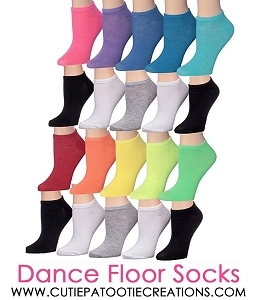 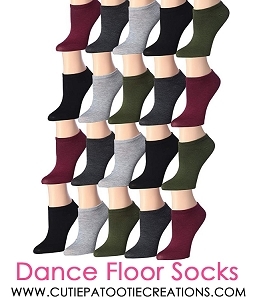 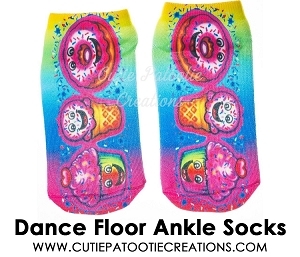 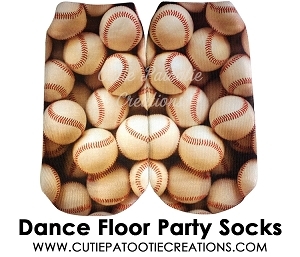 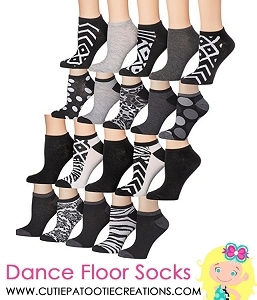 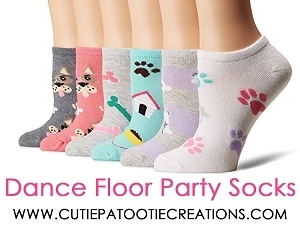 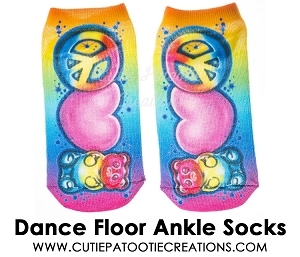 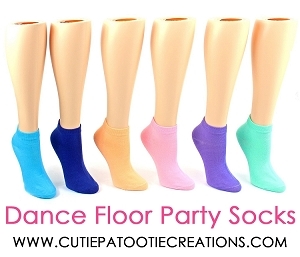 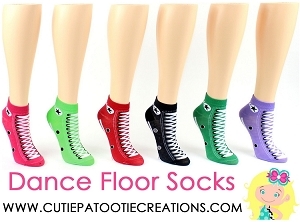 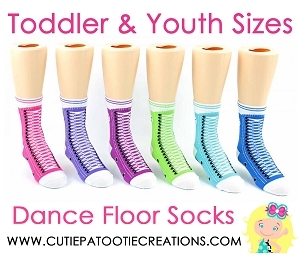 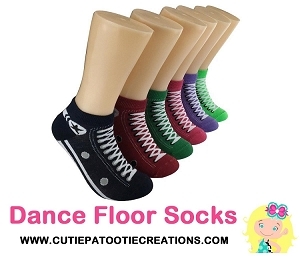 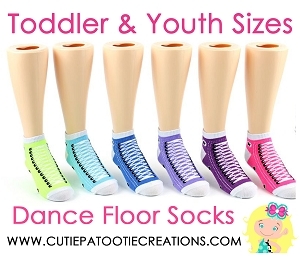 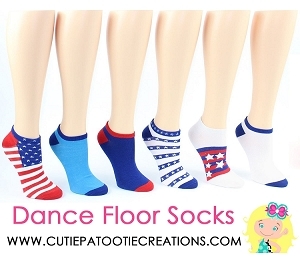 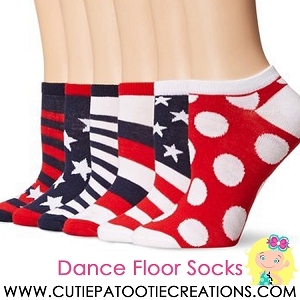 If you have a wooden dance floor, any of the socks below will work great. 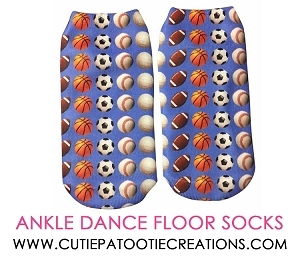 Our most popular socks are our Sneaker Socks which are great for boys and girls. 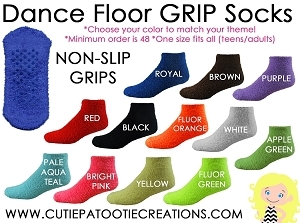 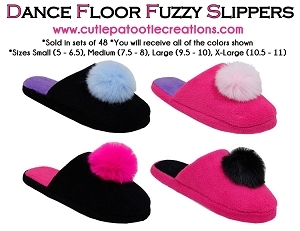 For marble dance floors, please consider our solid or personalized Grippy Socks. 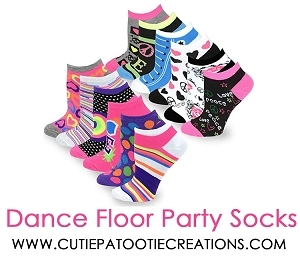 All of our socks are sized for Teens - Adults. 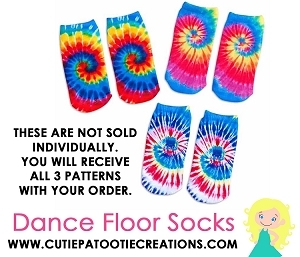 Don't forget to order a few extra pairs for the Moms.